Condenser Dryers, Fridges, Electric Cookers, Vacuums. We provide a same day / next day service wherever possible. We sell mainly refurbished machines. Beko, Bosch, Hotpoint, Siemens etc. 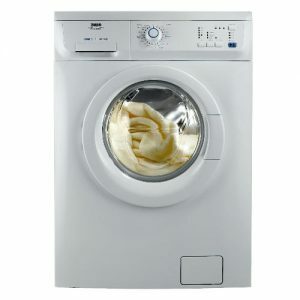 Reconditioned Washing Machines,Washer Dryers and Vacuums. Bosch and Hotpoint normally available from stock. Serviced washers and dryers all guaranteed. Reconditioned Vacs.Visit us for vacuum bags, belts, filters . Please ring to check we will be there each week.